2. 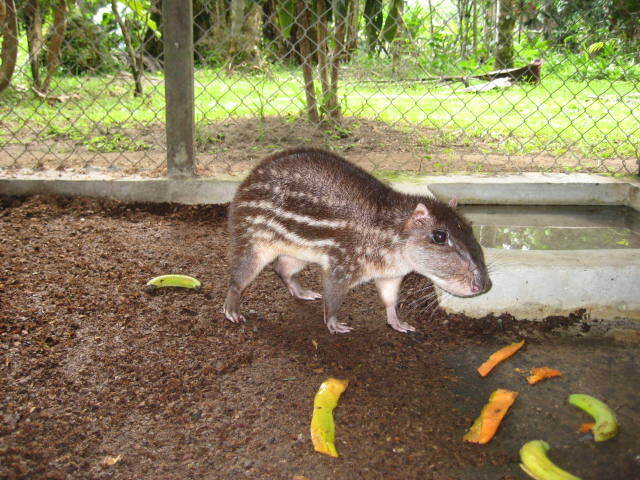 Design our infrustructure in a way which is harmonious with the needs of our protected animals. 4. 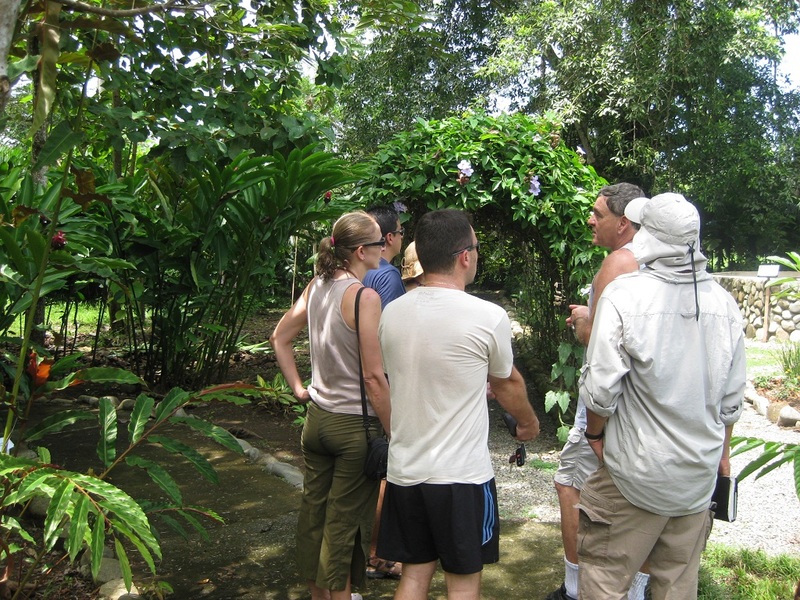 Mission with the Botanical Gardens is to have a diverse collection of tropical plants. 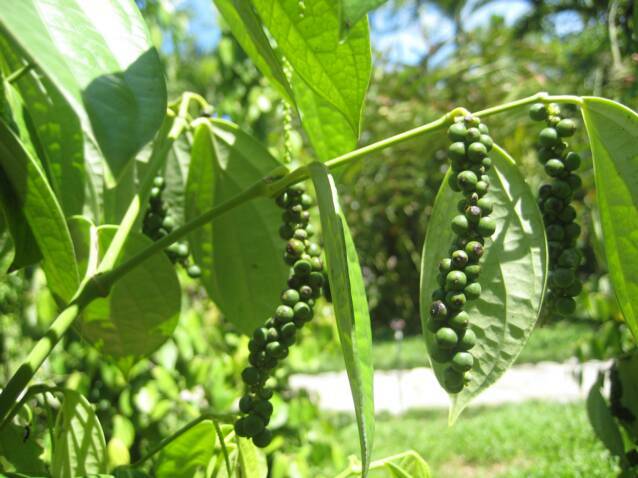 Many plants are of a ethno-botanical nature (plants that affect mankind, such as cinnamom and black pepper). In addition we have hundreds of interesting and flowering plants from Costa Rica and other tropical regions.